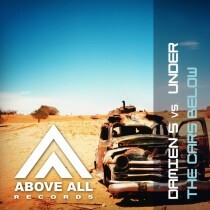 Damien S and Under teamed up for this great Progressive Trance track. 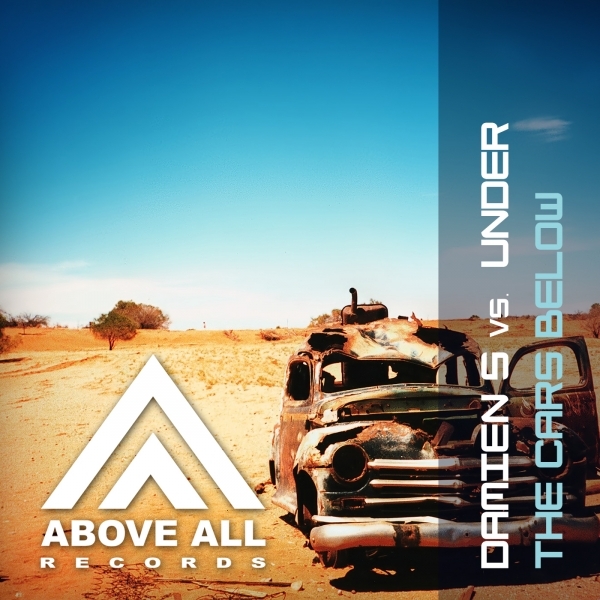 DJ and producer Damien S from the Netherlands surprises with his typical floating, warm and energetic blend of vocal Trance and Progressive tracks in his DJ-sets earning him already 5 top 10 hits in the UK Music Week Club Charts. For this release American band “Under” provided the vocals. “Under” have been featured on ABC’s ‘Ugly Betty’ and the CBS/ Sci-Fi show ‘Moonlight’. Their music has been described as ‘pop noir’ – vague, often melancholic lyrics, agreeably catchy melodies, warm sounds with a hint of something darker hidden in Jen Triano’s distinctive, almost innocent vocal delivery. For this release York, Alex Shore, Millaway and Tom Noize have added their own sounds which makes this a wide-ranged package from Progressive House to Trance!